Michael J. Loiacano | The Leverage Network Inc. Michael J. Loiacano – The Leverage Network Inc.
Michael is a partner at Heidrick & Struggles, focusing on recruitment and advisory services at the board, chief executive and senior executive level in the Healthcare Services sector. Based in the firm’s Chicago office, he is a member of the global Healthcare and Life Sciences and CEO and Board of Directors Practices. Most recently with the firm, he served as managing partner of the Healthcare Services Practice in the Americas Region. A knowledgeable and trusted advisor to clients, Michael has extensive experience identifying and attracting the best-qualified professionals available across healthcare and insurance disciplines in the U.S. and abroad. Clients include health plans, integrated health systems, community hospitals, academic health systems, multisite healthcare services companies, and specialty services companies, such as pharmacy benefit management and information technology. 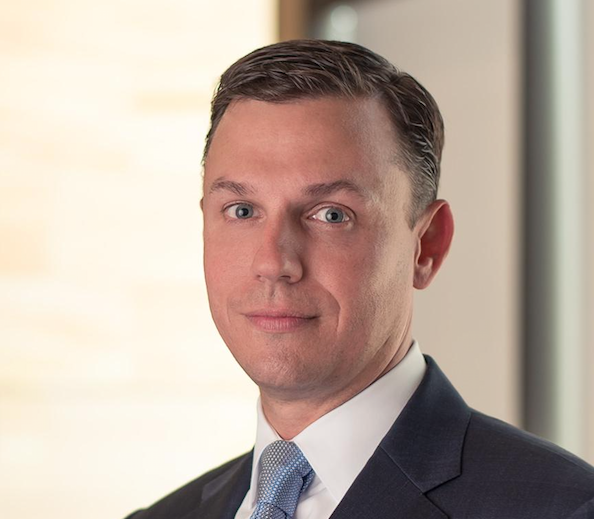 Michael has successfully completed a broad array of executive assignments with companies ranging in size from private equity backed to Fortune 100. Engagements include Board, Chief Executive Officer, Chief Operating Officer, Chief Financial Officer, Chief Marketing & Sales Officer, Chief Customer Service & Experience Officer and Chief Human Resources Officer. Michael earned his MBA with concentrations in Human Resources and Management from Loyola University Chicago and his bachelor’s degree from Merrimack College in North Andover, Massachusetts. Michael is co-leader of Heidrick & Struggles’ Diversity Council and previously served on multiple committees, including Ethics and Integrity and Enterprise Risk Management. He serves as a Board member of The Leverage Network, an organization providing support to individuals and organizations committed to the promotion of African Americans in healthcare. In the community, Michael serves on the Board of Directors of Bernie’s Book Bank, and previously acted as a trustee of the Allendale Association. He is a member of the Economic Club of Chicago and the Merrimack College Leadership Council, where he serves as an advisor and mentor.